Pictures taken during our Airsoft events and historical reenactment meetings. Videos showing events organized by us or involving our team. 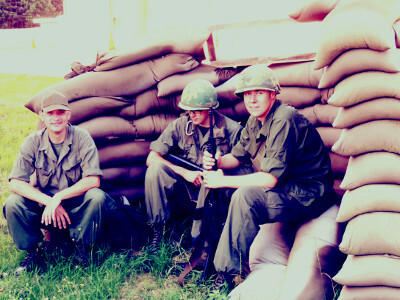 NAMSTOCK - our series of scenarios which refer to military operations of the Vietnam War. Good Morning Vietnam! - Vietnam Airsoft gatherings organized by firendly Dzikusy ASG Team, with assistance of NAM during the two first editions of this series. Vice Poznań - a series of oldschool-style meetings which refer to the 80′s and 90′s.